Tonight! 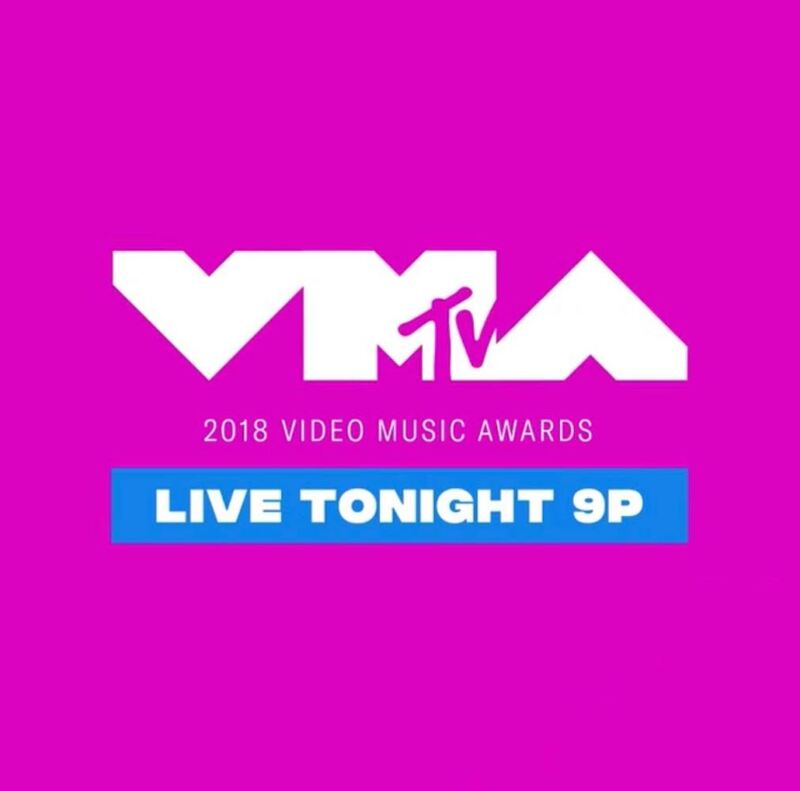 It’s The 2018 MTV Video Music Awards at 9PM on MTV #VMAs ~ Phresh Hott New! Tonight! 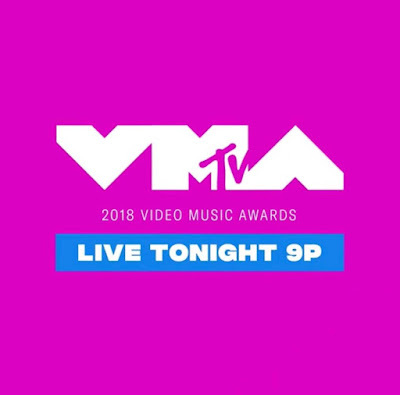 The MTV Video Music Awards are returning to Radio City Music Hall in NYC, with performances by Nicki Minaj, Ariana Grande, Shawn Mendes, Travis Scott, Post Malone, Logic featuring Ryan Tedder, and this year's Video Vanguard recipient Jennifer Lopez. The 35th annual award show will air live from the venue for the 12th time, the most of any previous venue in its history. Cardi B, who leads the list of nominations with twelve mentions, will serve as the show opener. Bruno Mars (featuring Cardi B) — "Finesse (Remix)"
Camila Cabello (featuring Young Thug) – "Havana"
Post Malone (featuring 21 Savage) – "Rockstar"
Bruno Mars (featuring Cardi B) – "Finesse (Remix)"
Jennifer Lopez (featuring DJ Khaled and Cardi B) – "Dinero"
N.E.R.D and Rihanna – "Lemon"
Bebe Rexha (featuring Florida Georgia Line) – "Meant to Be"
Pink – "What About Us"
Cardi B (featuring 21 Savage) – "Bartier Cardi"
Migos (featuring Drake) – "Walk It Talk It"
J Balvin and Willy William – "Mi Gente"
Luis Fonsi and Demi Lovato – "Échame la Culpa"
Shakira (featuring Maluma) – "Chantaje"
Avicii (featuring Rita Ora) – "Lonely Together"
David Guetta and Sia – "Flames"
Marshmello (featuring Khalid) – "Silence"
Zedd and Liam Payne – "Get Low"
Cardi B, Bad Bunny and J Balvin – "I Like It"